Last month, whilst sipping champagne with baby spice at my first ever blogger party, I met Marie. A twenty something Midwife from Cornwall, who, at the age of 21, became one of the youngest midwives in the UK. After becoming a senior midwife, Marie found that many parents-to-be brought unnecessary items into hospital. I can’t quite remember all of the contents of my hospital bag but I do remember it contained the ‘essentials’ such as Jelly Babies, Salt & Vinegar Pringles and a 6 pack of Lucozade…Well that’s what Instagram told me to pack…. Newborn skin is 5x more absorbent than ours and it takes at least 4 weeks to build up protective, natural enzymes and skin barriers. Many of the weird and wonderful products that Marie saw in some hospital bags contained harsh chemicals that could cause unnecessary irritation and discomfort on super soft newborn skin. With years of extensive research and a teaching qualification up her sleeve (not forgetting she’s delivered a hell of a lot of babies), Marie had an idea. To develop a changing bag that was pre-packed with safe, healthy and organic products for labour, delivery and the first 24 hours of a newborn baby’s life. 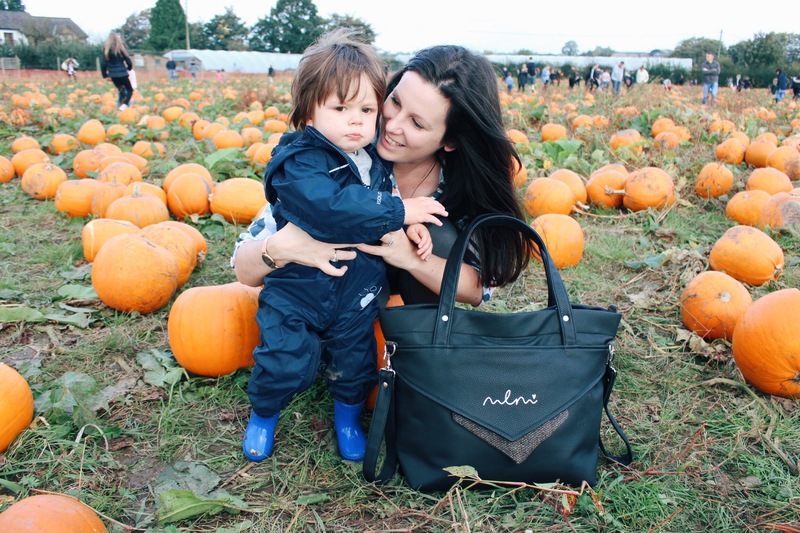 Made from recycled leather, nickle free metal work with a hint of tweed, MLM bags are designed to ‘grab and go’, giving parents-to-be peace of mind that they are fully prepared for their exciting journey ahead. 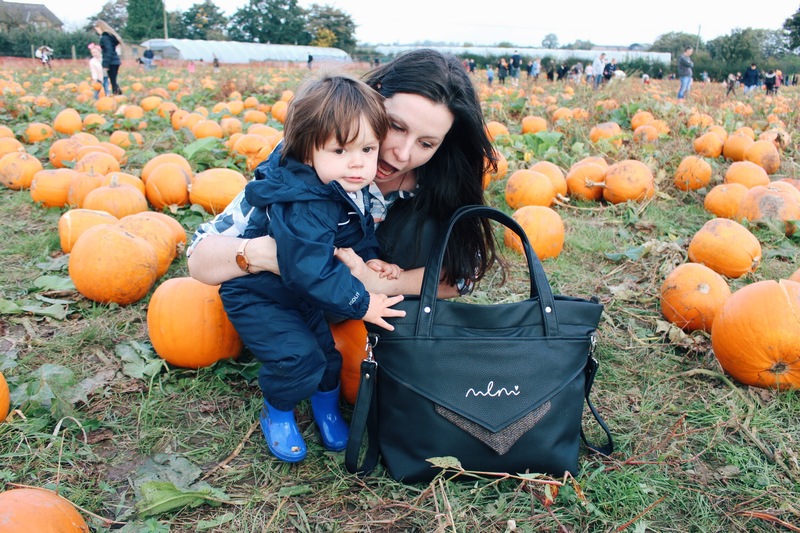 Now don’t get too excited…I’m not expecting another child anytime soon but I have road tested ‘The All Black’ changing bag. 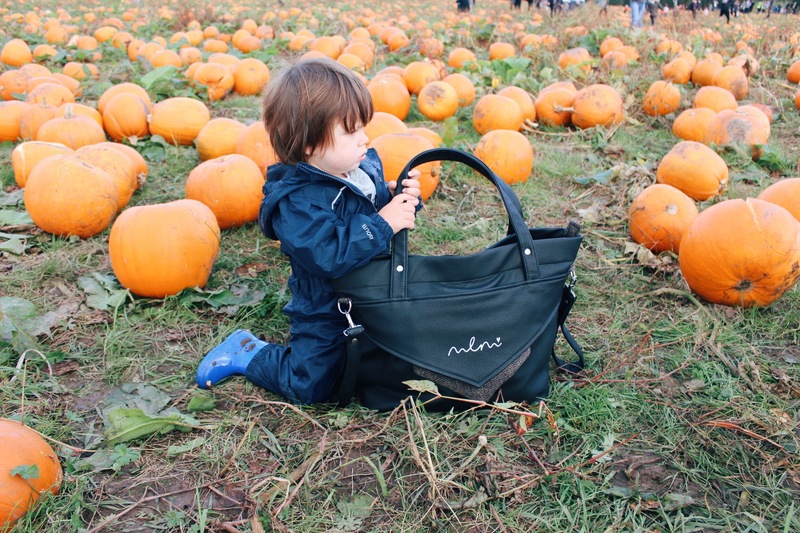 With its beautifully soft leather, which smells like lavender, it has plenty of room for Sebastian’s essentials along with my mum crap. Another ‘go to’ bag for my collection… A girl can NEVER have enough bags! 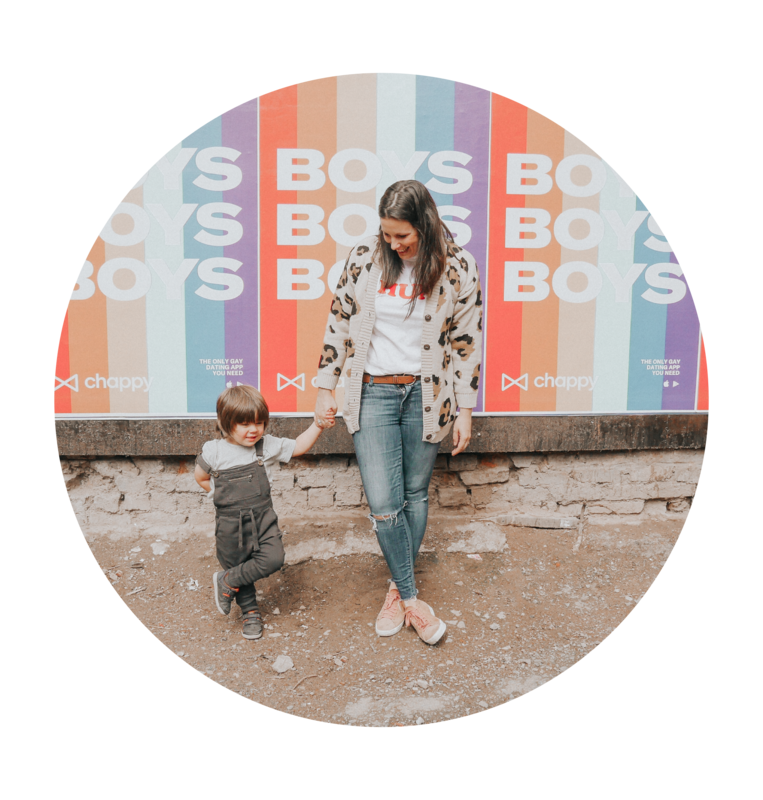 This post is in collaboration with Marie Louise Maternity. Marie aka The Modern Midwife kindly gifted me this lavender smelling, UK made leather bag for this blog post. Further information about Marie Louise Maternity /MLM can be found here. ….and if you are an expectant mum I recommend that you follow Marie’s Instagram to watch her one minute pregnancy tips.